Words by Petra Frieser, Local Harvest and FAN Gold Sponsor. FAN (Food & Agribusiness Network) has an upcoming networking event, Harnessing Provenance, on the 21st June 2016, which explores the topic of ‘Provenance’. With keynote speaker Brodee Myers-Cook, Editor-in-chief of www.taste.com.au, FAN members (and anyone else who would like to come along) get the opportunity to discover some of the latest food trends and the importance of harnessing provenance and the role it plays in the lifestyle, aspirations and connections of everyday Australians – your consumers and customers. Many would wonder, “What is exactly is ‘provenance’ and why is it so important?” So I thought I would get on my soapbox and tell you what it is and why it is so important to you as both a food producer and as a consumer, and why you should get involved in this great workshop. Quite simply, ‘provenance’ is ‘the origin or source of something’. With regards to food, essentially this means where your food comes from, or where it is grown, raised or reared. Provenance also relates to authenticity. In the instance of fruit and vegetables, this can also mean whether or not it is ethically grown, sustainable, environmentally friendly, minimal footprint etc. With livestock, it extends to suggest that the livestock is ethically raised, and there is a regard to animal welfare and humanity. Telling your story has never been more important. It is making that reconnection with the producer, making it more than just a product. It is connecting people (the consumer) with the producer, and the passion that goes behind producing quality fresh food. People are hungry to hear your story (pardon the pun). The consumer wants to know where there food is from, they want to know that it is ethically raised/produced, sustainable, filled with nutrition, and so much more. They want to be able to make the choice and choose local if local is an option, and know that they are purchasing a quality product. Let’s go one step further and then tell them about the passion and love that goes into the creation of this product – I haven’t met one producer who is not passionate about what they do – it is why they do it. The consumer needs to know this – everyone loves a great story! This is also the case for any industry – not just food related industries – but where food is concerned, it is the story that restaurateurs can convey on their menus, stores can relate on their promotional material and regions can share to their visitors. Your story of provenance needs to be strong, to connect them with what you do as a producer or business to deliver the quality product that you do. What it entails to bring that product to your plate and the passion it takes to get it there. Generally the consumer does not think much about the process everyday produce has to go through to its final destination at the dinner table. But there is a shift in thinking. With the recent events in the milk industry, it has demonstrated just how the collective mindset can be moved to support local if they are informed. Therefore, the most important thing that you can do for your business is to define your story, know what it is and convey it to your consumers, so that they can easily identify where your product comes from and the passion behind it that has delivered it to their plate. Consumers want to support local, they value authenticity and will happily pay a premium if the product has strong provenance. They just need to know how. 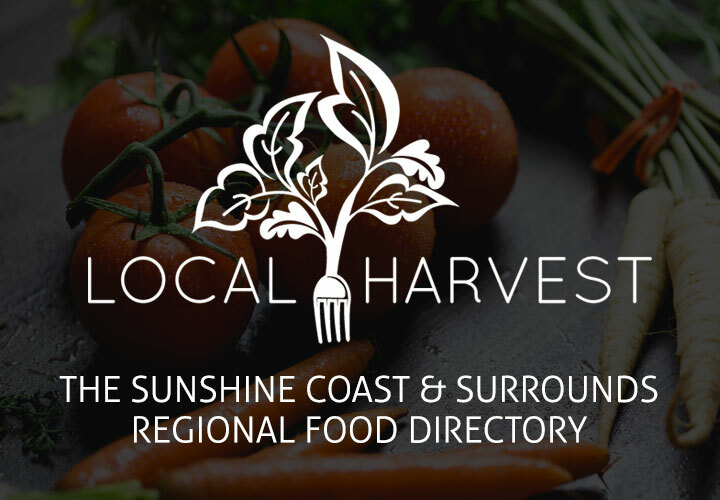 Brodee Myers-Cook takes a look at these connections and discusses what food means to Australians today, and the shifts in food trends and how you can leverage this information to help design the story of your provenance. Understand the current food triggers of the consumer, the rise of the ‘food’tographer’, the meaning of buzzwords such as ‘foodology’ and what it can mean for your food business. This is a going to be a great networking event and will be the beginning of a series of networking events and workshops on the topic and I urge all of you to participate and see what telling the story of your provenance can mean for your business. If you are not a food industry – come along anyway – everyone has a story. Learn how to leverage your story to result in more sales.